Many of us have seen the shots of the burnt out Ghost Ship, the pleas on social networks for unaccounted friends to check in safe, the media outlets swiftly stamping the warehouse venue as a “death trap”. The Oakland artists’ space was hosting a night for LA-based label 100% Silk last Friday, with around 60 people in attendance, when a fire tore through and took the lives of 36 people. The fire spread quickly within the DIY space, with its wooden beams, small corridors and areas packed with equipment – with only two exits and black smoke that rapidly engulfed the dancefloor, few were able to make it out. In the wake of the incident described by the local sheriff’s office as one of the deadliest structure fires in the last half century, people, publications and eggs on Twitter have wondered out loud – all while people grieve for the dead – why creatives would populate such an allegedly unsafe space. It’s integral that those outside the Bay Area, California, outside the music and art community and DIY culture understand why these spaces are so important for those who have to carve a place, any place, for themselves. 100% Silk is a house music label, encompassing a genre that found itself at odds with mainstream culture. The early 80s was a time for relentless rock, not hi-hat, synthy beats and a thumping homage to disco or anything that insinuated ‘gay’. It was birthed in people’s garages, sold out of car boots and played in undisclosed locations. Giving way to reverberating post-Berlin Wall techno and England’s acid house scene, these underground cultural movements were borne on the backs of the most marginalised – we owe electronic music as it is today because of PoC making themselves known in Chicago and Detroit, the beautiful queer eruption in New York, English youths disillusioned by a Tory government and the hidden moments of self-expression behind closed bedroom doors, in repurposed office blocks and rural fields. Authorities vehemently and violently tried to shut them down, and mainstream culture turned its back on the people welcomed warmly by DIY communities seeking refuge underground. Those who lost their lives to the fire were champions of their own creative fields, backgrounds and talents stretching vastly: artists, activists, musicians. 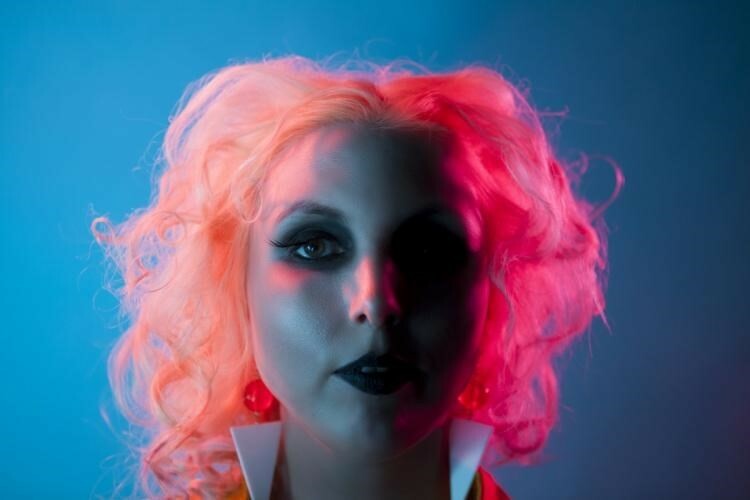 Chelsea Faith - read a beautiful tribute to her here - was an electronic musician and producer playing under the moniker Cherushii; Nacht was another 100% Silk artist, Joey Casio, and Cash Askew, a 22-year-old trans woman of dream-pop band Them Are Us Too. As the Guardian notes, even in death, the three transgender women who died still struggle for respect by mainstream society. It’s important to remember their names – Cash Askew, Feral Pines and Em B – at a time when media outlets misgender them or disrespect their identities. A painful representation of the culture they couldn’t be themselves in, so they sought space in places like Ghost Ship. Though the Bay Area is thousands of miles away from me, I, like many of my peers, found solace in DIY spaces. It was in the secret corners of Belfast, and later Utrecht and London, that I escaped. Repurposed parish halls are where I first picked an awkward, low bassline in front of a crowd, hung bunting of handmade flyers in old office blocks and lugged speakers across basement car parks where friends hold you tight and exchange ‘I love yous’ across syncopated beats. I cannot fathom losing the friends and loves of my life, the relationships made possible by these guerrilla spaces in a dark grey world. Wherever you are Johnny, Chelsea, Amanda and all the rest, we treasured nights like that one with all of you and thank you for everything. In the wake of Ghost Ship’s fire, a ‘crackdown’ has been taking place on other creative spaces across the country, like The Bell Foundry in Baltimore, which was shut down due to ‘safety code violations’. People were given only an hour to vacate the premises they called their work studio and home, and though safety was cited as a primary reason, artists there believe it’s spurred on by other intentions. Qué Pequeño, who was present at the eviction, told Dazed: “Me and my friend Tariq aka Infinity Knives attended our first punk show at a DIY warehouse called the Bell Foundry in a Station North, the arts and music district of Baltimore. My friend from elementary school Tom and this girl Madison worked the door. Dee and the Warlocks, Wren Lloyd, Weekends, and Pansori performed. It was my first experience with DIY show and felt a connection between the audience and the performers.” This year, Pequeno was given a round at the Bell. “Around the time of me living there, The Bell Foundry served as a safe space for black people in Baltimore. Many more of my friends were visiting after needing a place to breathe, and to them as well as myself, the Bell served as a safe haven. Another reason I felt an importance in staying there was its use as a studio space for black and brown artists... my friend Jenghis and I formed a noise duo called Melanin Free, a nod to the lack of black representation in the Station North area, and recorded a album called White Noise Boys. Butch was the first black member of Bell Foundry and also used the room to record his monthly Basement Rap Radio.” Pequeño, aware of the lack of space for black artists in music in Station North, as well as the prescence of “MICA students and white trust fund kids”, reopening the Bell Foundry’s basement as a venue for a range of black artists, called ‘You Know T.F Where’. It had since been expanded as a spot for after-parties, providing a safe space against hate. Pequeño explained that there were rumours for years that a parking lot was planned on the Bell Foundry site, and the construction of a Child Protective Services next door was ammo for the Mayor, Stephanie Rawlings-Blake, to see it shut down. 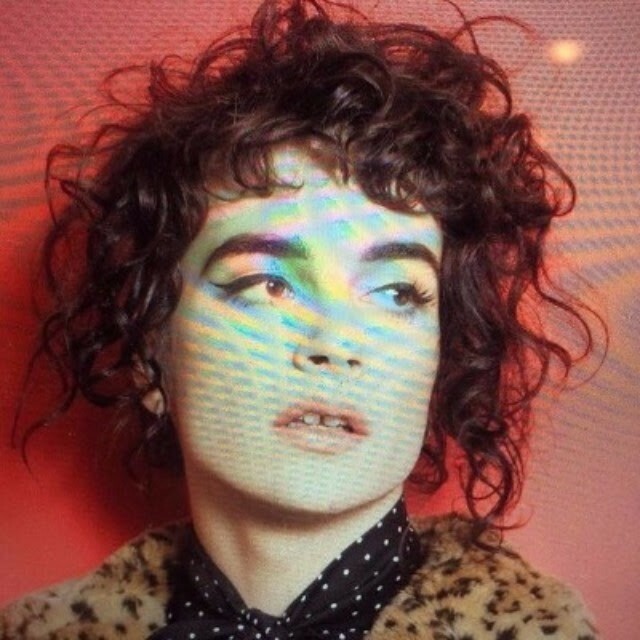 “I do not believe that what happened to Ghost Ship in Oakland had anything to do with our displacement, but it was used as an excuse to how we were being treated and it's a shame that the city would throw the tragic deaths of those people under the bus in order to shame us and condemn us,” Pequeno added. The determination and resilience of these people is testament to the elastic, earth-spanning communities they’re a part of. What happened at Ghost Ship is a terrible tragedy, and we should hold the names of all the victims in our hearts. And as the Oakland mayor herself called Oakland the 'coolest city in the world' back in 2014, work further than the $1.7 million grant to help artists needs to be done. Art and music will flourish in any environment, and it’s up to us and the government to make that place safe and strong, not with legislation, evictions or with sensationalism, but with tolerance, collaboration and love.